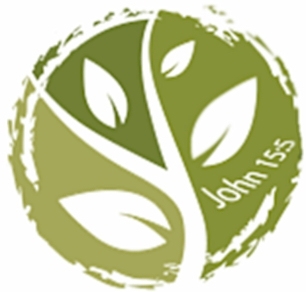 We're a Christian church based in Rochdale, in the Wardle and Smallbridge area of the town. We're from different backgrounds with one thing in common... we love Jesus Christ! Our desire is to know God more and to help everyone discover how amazing He is! We hope that the site will give you some idea of what we're about, however if you have any questions then drop us a note via the Contact page. Our Sunday services are at 10:30 a.m. and we have many other meetings and events which you're welcome to come to. Take a look at our Diary page to see when they are.